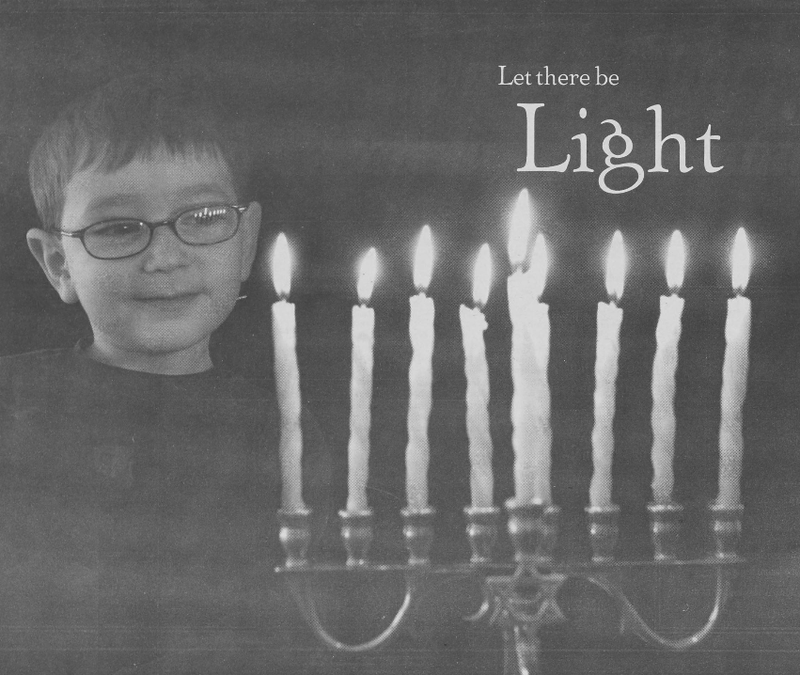 Thanks to our partner the Jewish Historical Society of Greater Charlotte, DigitalNC has a wealth of information about how some Jewish North Carolinians celebrate the holidays, including Hanukkah, which begins on December 24th this year. The Charlotte Jewish News documents stories from the Jewish community, especially events, awards, education, and holidays. The stories and advertisements date from the late 1970’s to 2013. They are full of photos, schedules, and recipes like this one for Creamy Broccoli Latkes. Community newspapers can be excellent windows into the holiday traditions of people across North Carolina. 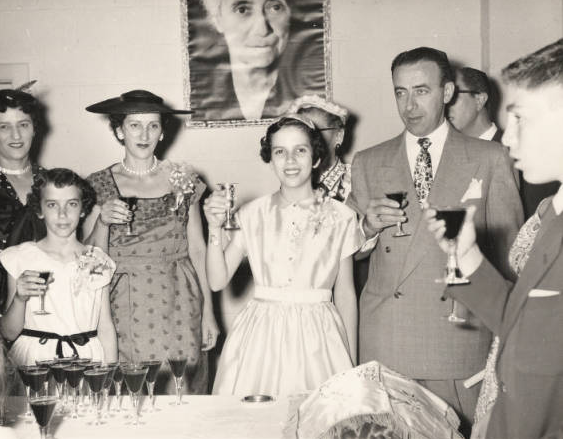 In addition to newspapers, the Jewish Historical Society has also contributed a number of images documenting celebrations and traditions of all kinds in the Jewish community. 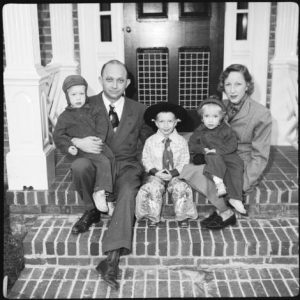 To see more newspapers and photos from the Jewish Historical Society of Greater Charlotte located at the Levine-Sklut Judaic Library and Resource Center, visit the contributor page or the website. The latest batch of scrapbooks from the Francis B. Hays Collection at the Granville County Public Library are now available on DigitalNC. Volumes 116 – 125 include subjects relating to women’s and men’s clubs in Oxford, politics in North Carolina, and weather. 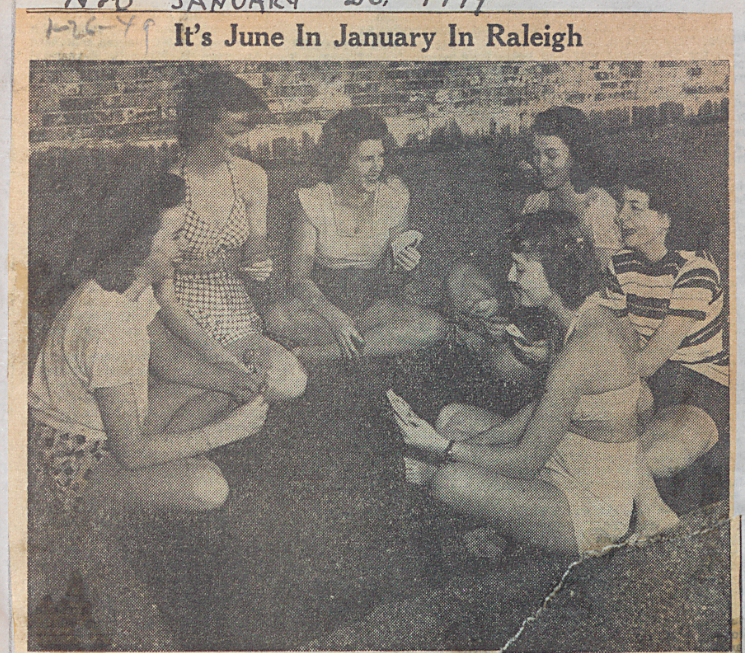 Four of the scrapbooks highlight clubs in the Granville County area. Women’s Clubs I and Women’s Clubs II document the activities of intellectual and service organizations, such as literary societies and girl scouting groups. Men’s Club I and Men’s Club II highlight a variety of fraternal and service organizations, like the Shriners and Lions Clubs. 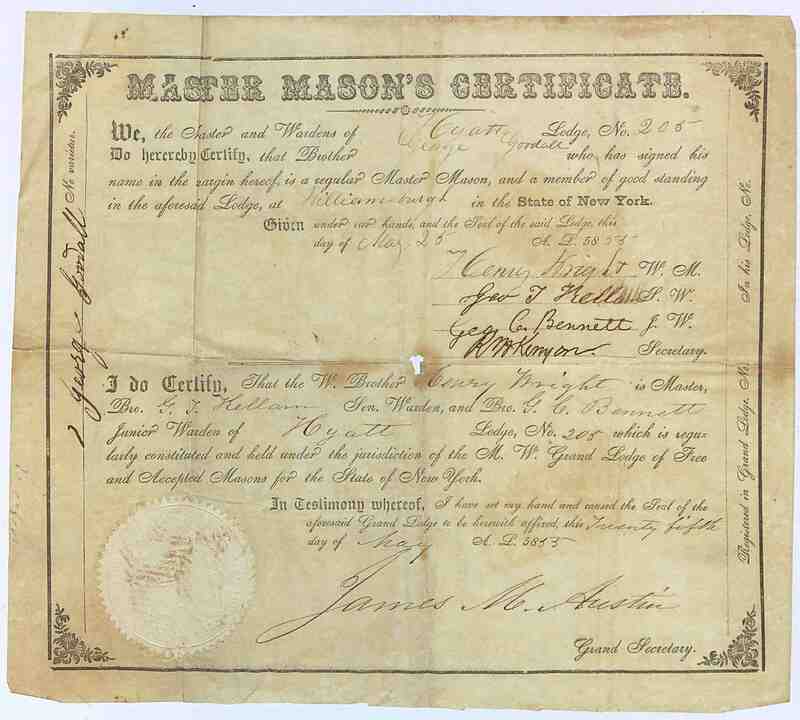 There is also information and clippings about the Masons, which can be researched in context with other materials on DigitalNC, like those from the Grand Lodge of North Carolina. All of the newspaper clippings and print materials in these scrapbooks are full-text searchable and could be useful for genealogy researchers. Additionally, the scrapbooks concerning weather might also be of interest. These scrapbooks contain state and national newspaper clippings about extreme whether incidents, especially during the 1940’s and 1950’s. 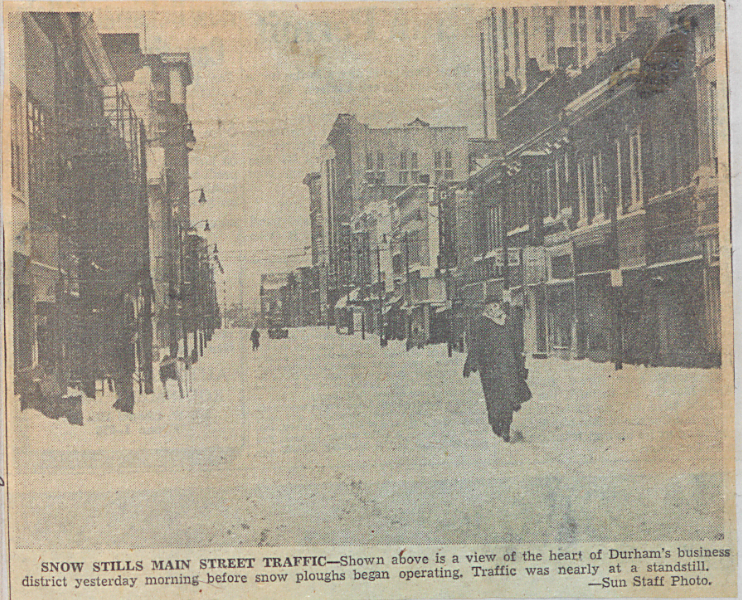 The images above feature two weather extremes from the triangle area– deep snow in downtown Durham and swimsuit weather in Raleigh in January! Check out Weather I and Weather II for more images and stories like these. To learn more about Francis B. Hays and the scrapbooks he created, browse the exhibit page. For more information about Granville County Public Library, visit the contributor page or the website. Waiting until the last minute to get out your holiday cards? Perhaps these photographs from the Albert Rabil, Jr. Collection from Braswell Memorial Library will provide some inspiration. Is it better to be peeking out from behind a door, or standing next to it? How about dressing up like a cowboy? Click here to browse through some other Christmas themed photos on DigitalNC. A new batch of scrapbooks from the McDowell County Public Library are now available on DigitalNC. These scrapbooks include three volumes about McDowell County schools and two volumes about hospitals in McDowell county. Mary Margaret Greenlee (1892-1965), an educator and historian who began her career in McDowell County, began the compilation of these scrapbooks, which were then continued and completed by her family members. 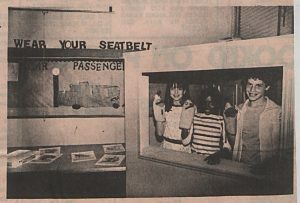 The McDowell County School scrapbooks span 1960-1992, and include newspaper clippings about school facilities, administration, student activities and clubs, and more. The Hospitals in McDowell County scrapbooks span 1908-1992 and include clippings about hospital staff, expansions, programs and news. 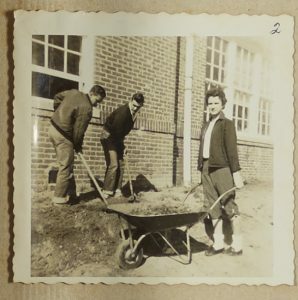 To take a look at other materials from the McDowell County Public Library, including the first five volumes of McDowell County school scrapbooks, visit their partner page. You can also learn more about McDowell County Public Library at their website. A new batch of items from the Grand Lodge of Ancient, Free and Accepted Masons of North Carolina is now available on DigitalNC. This batch contain materials concerning St. John’s Lodge No. 3, located in New Bern, N.C. It is one of the oldest Lodges in the United States. The batch includes five minute books, dating from 1952 to 2005, adding to the series previously online. It is now possible to track the activities and members of this lodge from 1798 to 2005. These minute books document the various activities, petitions, and even funerals of members, all of which might be of interest to genealogists or researchers. In addition, two archival boxes of correspondences have also been digitized. To learn more about the Grand Lodge of Ancient, Free and Accepted Masons of North Carolina, please visit the contributor page or the website. More than 300 photos have been added to DigitalNC. 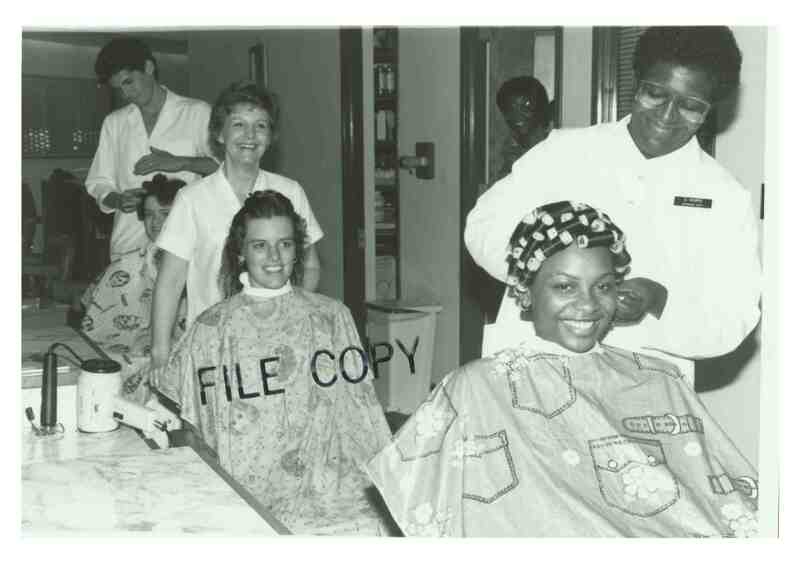 They are additions to a new exhibit, Pictorial History of Central Carolina Community College. 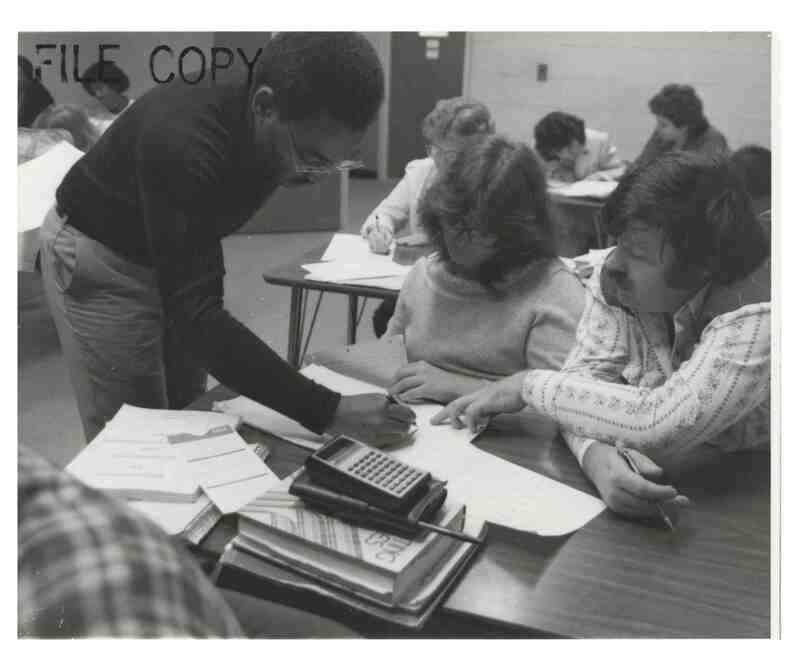 The photos document teachers and students at CCCC during the 70’s, 80’s, and 90’s. This batch specifically highlights students in the cosmetology, computer technology, and business administration programs. The photos also have excellent descriptions, often including the names of the students and teachers. Be on the lookout as we add more photos to this collection over the next few months. To learn more about Central Carolina Community College, please visit their contributor page or their website. 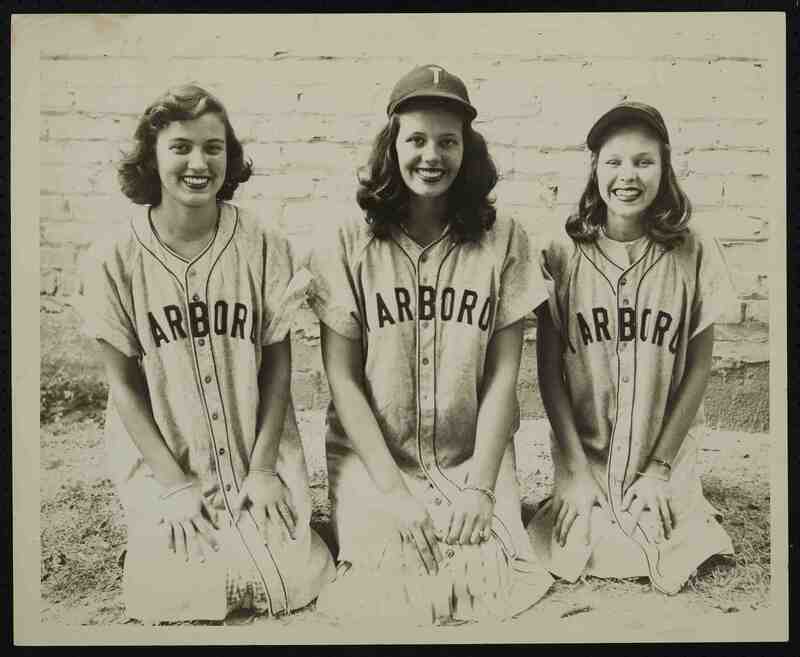 To see more photos like this, check out the Images of North Carolina Collection. Regular followers of DigitalNC are likely familiar with M.S. Brown and the growing collection of photographs he took around Edgecombe County available on the site. Another batch is now available online, courtesy of our partner, Edgecombe County Memorial Library. soldiers. The set includes many of the proofs that M.S. Brown shot for the paper. 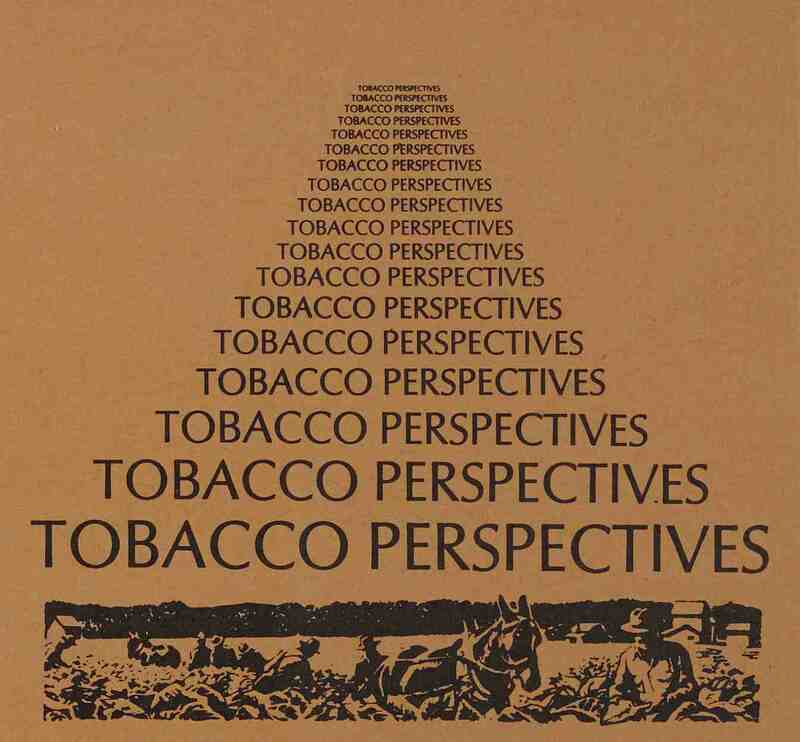 Also completed in this batch are several documents and publications relating to the “Tobacco Perspectives” project. The project consisted of an exhibition of tobacco memorabilia and a series of public forums examining the role of tobacco in Edgecombe County’s economy. Organizers hoped to inspire community discussion about the crop’s harmful effects and the county’s dependency on its growth. DigitalNC is also host to several videos of the discussions. Items in this blog post come from the Images of North Carolina Collection and the North Carolina Memory Collection. Check them out for more items like these. To learn more about the Edgecombe County Memorial Library, please visit the contributor page or the website. 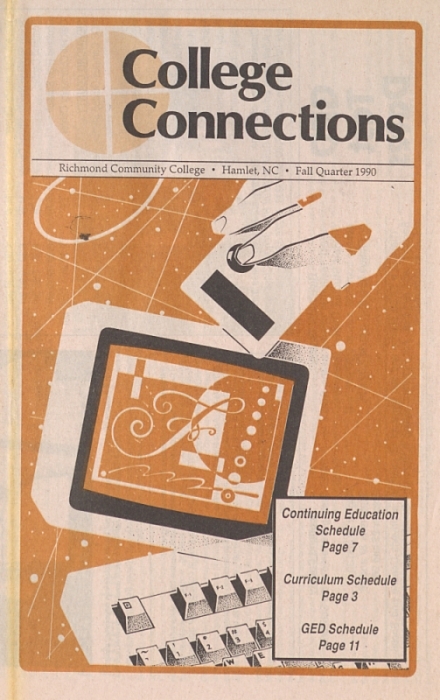 Richmond Community College course catalogs from 1984-2009 are now up on DigitalNC. These catalogs were published four times a year and include descriptions and schedules for degree and certification focused courses, as well as continuing education classes in a variety of subjects. The catalogs also contain articles focusing on students and faculty members from Richmond Community college. In this collection, it’s interesting to look at the trends in course offerings from 1984-2009. One can see drastic changes in the role of computer technology in Richmond Community College’s curriculum by comparing the DOS and word processing classes offered in the late 1980s, to the fully online classes and programs offered in the 2000s. One can also see changing recreation trends with continuing education classes in tailoring, flower arranging, and basket weaving being offered in the 1980s, and classes like digital photography, mixology, and sign language being offered in addition to more traditional craft classes in the 2008 catalogs. Take a look at the new and previously added Richmond Community College catalogs by clicking here. To learn more about Richmond Community College, take a look at their partner page, or visit their website. 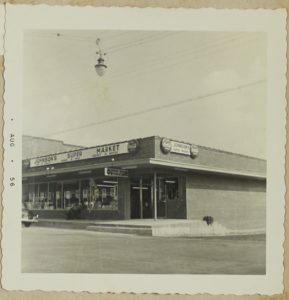 Three new scrapbooks from the Braswell Memorial Library explore the history of Bailey, North Carolina. Two of these scrapbooks focus on improvement initiatives in Bailey in 1956, and from 1958-1959. The two scrapbooks document construction of new community buildings including a new fire house, a new Boy Scout hut, and a grocery store. Landscaping and other beautification projects are also documented with before and after shots of many improved areas around town. 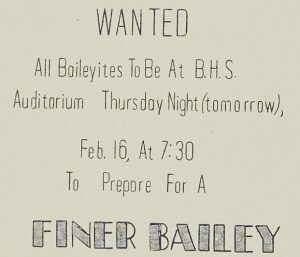 The scrapbooks also include promotional materials focused on getting “Baileyites” excited about these projects. 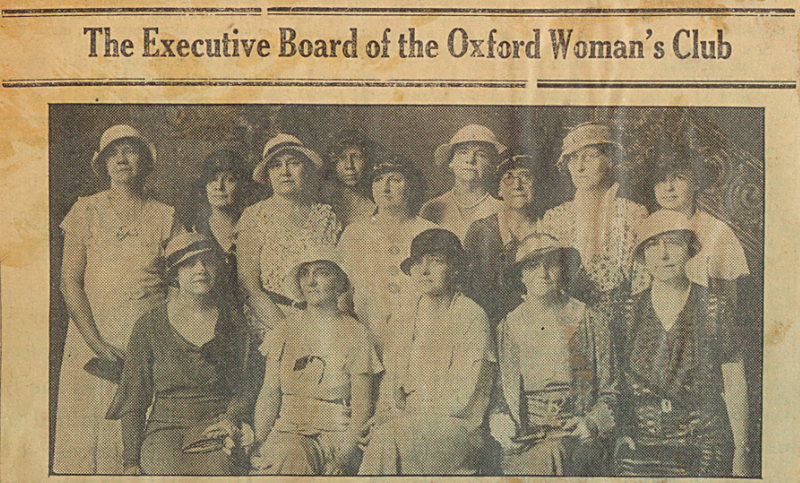 The third scrapbook includes news clippings about the Bailey Library from 1939-1975. The articles discuss new acquisitions, library open houses, book club meetings, and more. To learn more about Braswell Memorial Library, visit their partner page, or take a look at their website.